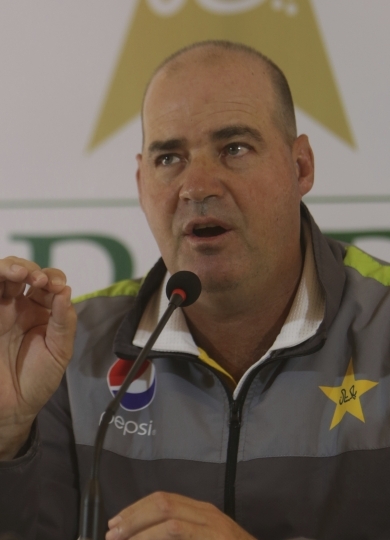 ISLAMABAD — Pakistan coach Mickey Arthur says it's time to move on from captain Sarfraz Ahmed's four-match ban for a racial taunt and concentrate on finalizing the team for the Cricket World Cup. Arthur believed Sarfraz's main job is wicketkeeping, and he was not worried about his captain's dip in batting form. 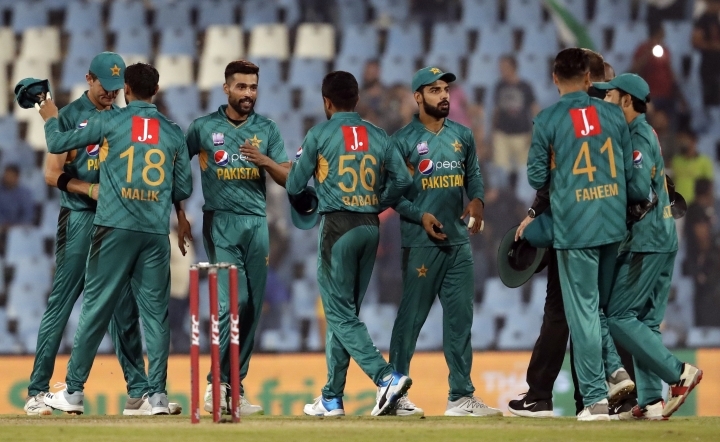 "He (Sarfraz) has dropped eight balls in four and a half months, so he is not out of form in his core job," Arthur said. 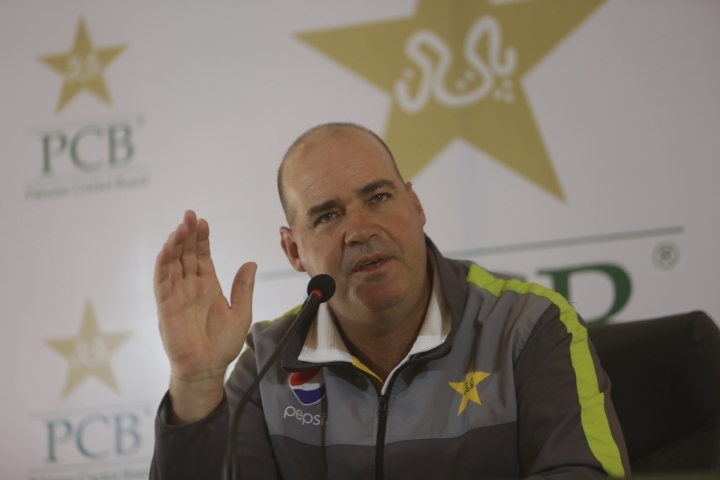 "I'm not, and I want to reiterate, not worried about Sarfraz Ahmed's (batting) form."